Free Shipping Included! 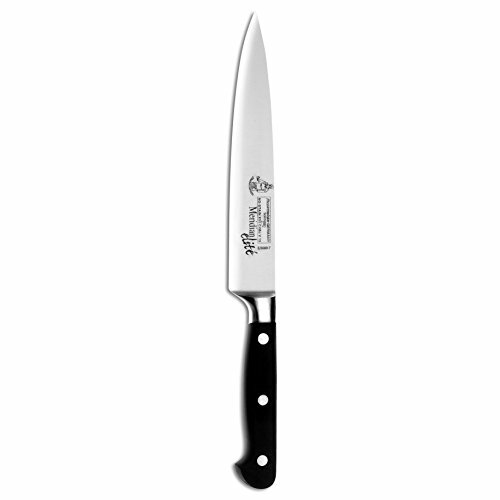 Messermeister Meridian Elite Flexible Fillet Knife, 7-Inch by Messermeister at Sara Stage. MPN: E36897F. Hurry! Limited time offer. Offer valid only while supplies last. The three-step, 15 degree "Elite" edge is hand stropped on a cloth wheel, creating the sharpest possible cutting surface on an edged tool.